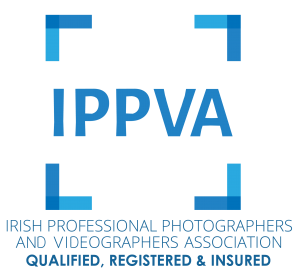 Home / baby photographer / Ways to unwind – ideas for busy mum. Yet another busy day whirs by. Did you manage to do anything for yourself? Or, was it another day when you juggled so many plates it’s a wonder they didn’t come crashing down? When everyone wants a little piece of you, you’re like a computer with multiple tabs open and running in your ‘browser.’ With kids around, your mind never goes on standby. Finally, it’s quiet. The kids are in bed, settled and asleep. How can we wind down and sleep peacefully? We know a well-rested parent can conquer the world (of tantrums, sibling wars, and school-runs). But, it’s hard to come by. 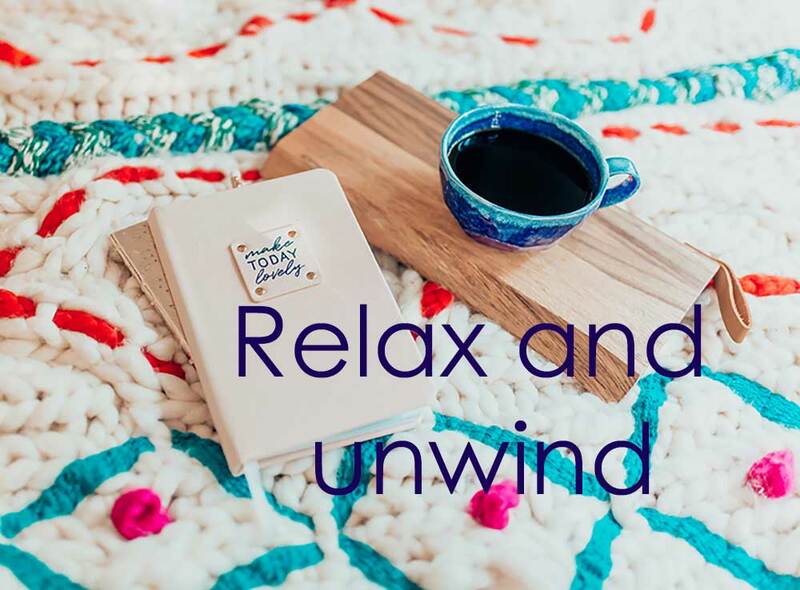 Frantic to achieve deep restorative sleep and to let go of stress, I looked for a few things to help me to relax. I also gathered ideas from other mums to put together this article. Hopefully, this will help you when you need it. Let’s start with the easiest choices. Do you ever look at your bath and remember what it used to be like to soak up the hours in luxury? Bath time needn’t be only for the kids. If you’re like me, you haven’t run it for yourself in years. The bath-soaks that you have are in bottles with kids cartoon characters on them. But there’s nothing like a bath’s warm insulating effect to wash away your worries. Did you know hot water actually revives you? If you’re doing this just before bedtime makes sure to keep it comfortably warm and not steaming! What’s stopping you? Next time you’re in Boots, head over to their spa section. 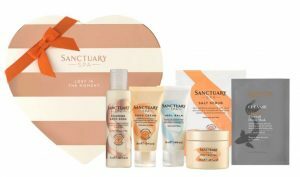 Treat yourself to a set and use it! To make the most of your relaxing bath time, add some essential oils to benefit from two types of relaxation techniques at the same time. What is that gorgeous scent? It reminds me of the holiday. Without knowing why I feel my body relax and tension slips away. All because of a fragrance. Without any thought or effort, aromatherapy helps us to unwind, reduce anxiety or to ground ourselves. Perfect after a day of juggling all those plates. Simply pour oils into your bath, inhale from the bottle or put a couple of drops onto your skin. I use Bergamot oil with my kids at bedtime to everyone settled easier. Win, win! For more in-depth tips on aromatherapy, I follow Sarah McLoughlin on her Facebook group She gives great advice on uses of oils in your daily life. You can find her SHOP here. 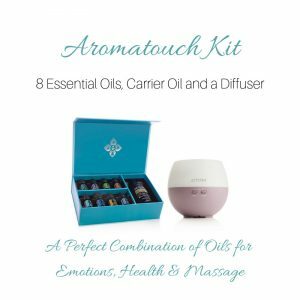 Sarah recommended the doTERRA Aromatouch kit as a very good starter. It’s an old one but a good one. There’s nowhere a good book can’t take you. Even if it’s only a quick glance at a few pages, a book can take you a thousand miles away. Alternatively, maybe it’s mental stimulation you want? The wonderful thing about books is that the sky is the limit. They will take you where your imagination wants to go. To make the most out of your book, always keep it to hand. If you can combine a book, a warm bath and some aromatherapy, I’m sure you’re bound to be blissed out. What a luxury! Now. Let’s take a moment to focus on your breath. It’s amazing how focusing on your breath can bring you back to your centre. This is why I’ve added meditation to my list of tips. Meditation is a wonderful time-out when your mind is preoccupied. It helps you to feel present and prepares you for deep, restorative sleep. Headspace is a free App with different courses that introduce you to its techniques. I tried its free beginner’s course and found the experience very soothing. How about keeping a journal? Scribbling a few lines into your journal can be a fantastic way to vent or reflect. Document your triumphs (and make sure you do put every little tiny one in) and what you are grateful for. 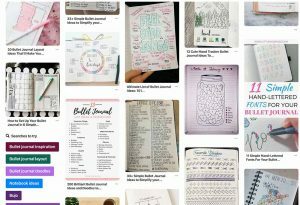 Some people like bullet journals for efficiency. Once the books are full, store them away carefully. Like photographs, journals are a gift that gives back over time. Short on ideas? There is loads of inspiration on Pinterest. By now you’ve emptied your mind of your concerns, so it’s time to pay attention to your body. If there’s one perfect way to liquify tense muscles, it’s got to be massage. Of course, it does require another person. Why not ask them for a massage? Start at the top of the head to ease out pressure then work your way down. If you don’t have a willing masseuse, a foot massage is something you can do for yourself. In fact, before the massage, take some of your spa set and make a hot foot spa. They work miracles. Afterward, knead out those knots by applying pressure to points in your foot. Not sure how? Whatever would we do without YouTube? Type in ‘guided foot massage’ and you’ll soon find yourself with happy feet. If you have good quality essential oils it should be possible to use them with your massage oil, too. Double the benefit! You don’t have to be bendy like a pretzel or super-athletic for my next tip. We all know how beneficial yoga is for us. It increases suppleness and mobility. Unfortunately, let’s face facts, a lot of times there is no chance to get out of the house for traditional classes. Don’t let this stop you from trying it. I recommend you look to (my favorite) YouTube for yoga practice or how about Yoga With Adriene Her courses are accessible and free. I have come across parents who insist on starting their morning routine with Adriene – so, be prepared! I found it best to start with the short videos. 15 minutes is enough at the beginning. After you find your favorite, you can build on your practice. We’ve taken care of our bodies. Let’s now look into some activities that involve using our hands. This is my personal favorite and a good way to unwind. I find the repetitious activity helps my mind to relax. The sensory element of touching the yarn is also very beneficial. On top of this, there’s the pride of making something for your home, kids or yourself – brilliant! Does it sound too complicated? If you have never done it or forgotten how to since your school years, I highly recommend YouTube for video tutorials. I’d recommend deciding on the type of project you want to do and then get the supplies. The Ravelry site is the ultimate place to check out amazing patterns and ideas. Most of the patterns are free, too! 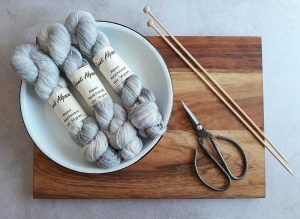 For local suppliers, I recommend Sostrene Greene or your local yarn shop, which will have the basic supplies you’ll need. You probably just smiled at me but, yes, coloring. Do you remember how great was it to color in-between the lines of a printed picture? You can switch off and focus your attention on putting your favorite colors into a beautiful pattern. There’s nothing simpler. Not one to color in-between the lines? How about drawing the lines yourself? For anyone with unexpressed artistic talent, grab some paper and your favorite pencils or pastels. Then, Give your brain time to work in a different way by getting creative with drawing. For a selection of coloring books for grown-ups with fantastic designs, Tiger, Easons or even a Dealz have them now. Get yourself some lovely pens or pastels and get going! How many times have you wanted to grab your child’s jigsaw and do it all by yourself? Why not get one of your own? Playing is wonderful therapy and kids needn’t be the only ones having fun. Ok, so you’re coming around my way of thinking. And you’re wondering how on earth are you going to do a complete jigsaw in just one evening? How about a jigsaw mat? 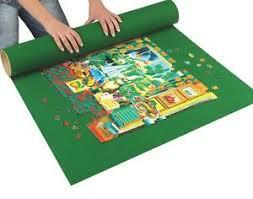 You can set up the jigsaw on the mat; roll it away when finish and unroll it when you’re ready again. 🙂 Check out Amazon or Art and Hobby for a nice jigsaw and a mat. You have no excuse not to give this one a try. Whew. That’s a lot of tips. I hope you’re feeling inspired. Of course, there are other options that I’ve not mentioned so far. For example, lots of parents recommended getting out for a walk in nature. If you enjoy the online yoga classes, there are lots of social benefits to joining a regular yoga class. No matter what you do or try, the best advice I can give is to find an activity that’s right for you. Even though we’re busy parents with erratic schedules, I believe in making a ritual for yourself. You give this kind of care to your family all the time so do give yourself some time and self-care.